Although I live in San Diego I had not visit Mexico for quite some time. 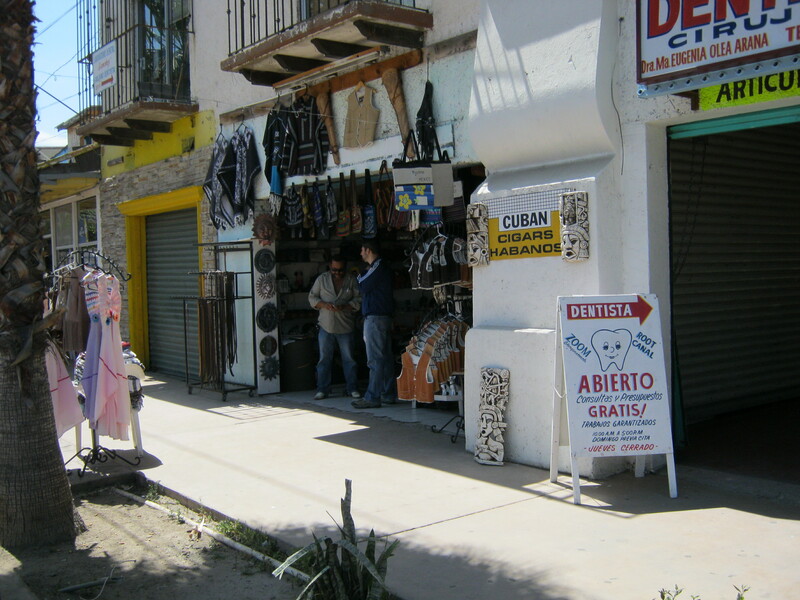 Border towns are not my favorite, but my visit to Tijuana was pleasant. I left my car in San Diego, took the trolley to San Ysidro and crossed the border on foot, no problem—not even a checkpoint. No problems while strolling toward downtown either, good tacos, friendly people. The return crossing was a hassle because of the boogeyman (terrorists). The line was long, maybe more than an hour long. Luckily Mexicans are very resourceful, and they have vans waiting (to help you avoid the line) for five bucks. I thought it was a good deal, and I wondered how long will it take for America to wake up to the fact that the boogeyman doesn’t exist. 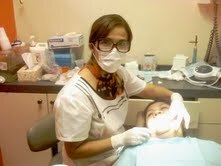 I was looking for a dentist that had been recommended to me by a friend, and I found her office but she wasn’t there. Her assistant gave me her card and phone number, however, so I’ll be back soon with an appointment. 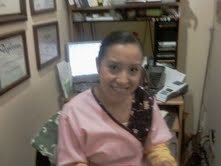 They are both dental surgeons who gave me excellent and professional treatment, and at the same time saved me some money.